Do you use this classic toy? 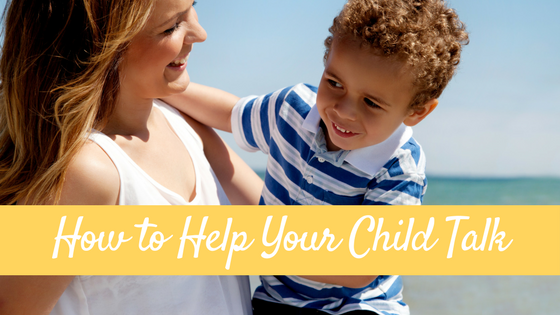 This fun toy can be used in so many ways! 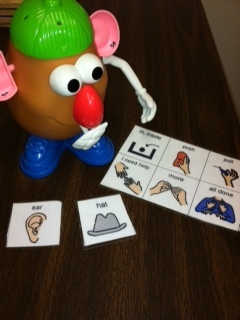 I work with students that are nonverbal or with limited language over the summer. I am frequently grabbing this toy off my shelf since it can be used to target so many goals! Following directions: Whether it is one-step (“put on”) or multi-step (“clap hands then put eyes on”) students are naturally reinforced by then getting to play with this toy. Spatial concepts: You can model during play activities with “on” and “off.” You can also use pieces to teach “under,” “next to,” “over,” and “in.” Again, students are naturally reinforced! Turn-taking: it can be between a group of students or between you and the student. Students can take turns picking pieces and then take turns putting pieces on Mr. Potato Head. Expanding vocabulary: you can use the clothing and body parts pieces to build vocabulary. Students can label pieces before given them to play. Building receptive vocabulary: students must take named piece when given all or just a select few. Pretend play: once Mr. Potato Head has all his pieces, you can have him act out actions! Model for your students him running, sleeping, crying, jumping, and more! As you can tell, there are TONS you can do with this toy!! 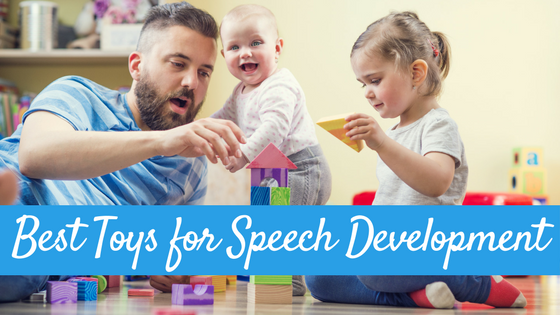 You can take one toy and use with all your clients for the day! 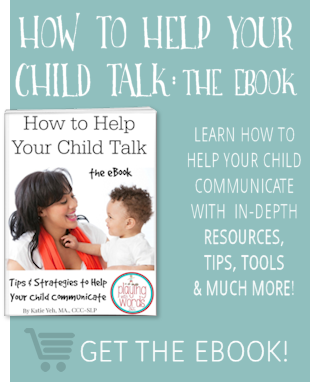 Have nonverbal students? There are tons of visuals/PECs symbols available on file sharing websites. Here are some to view that I have found and used myself. I have printed, laminated them, and put in a ziplock bag I keep in the box with the toy. 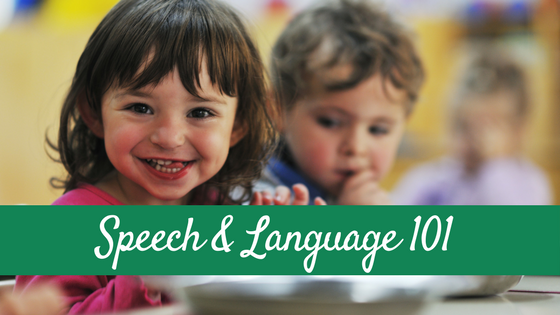 Miss Speechie is a licensed speech-language pathologist that works in an elementary school. She is the author of the blog Speech Time Fun. She enjoys sharing creative ideas to her fellow SLPs. 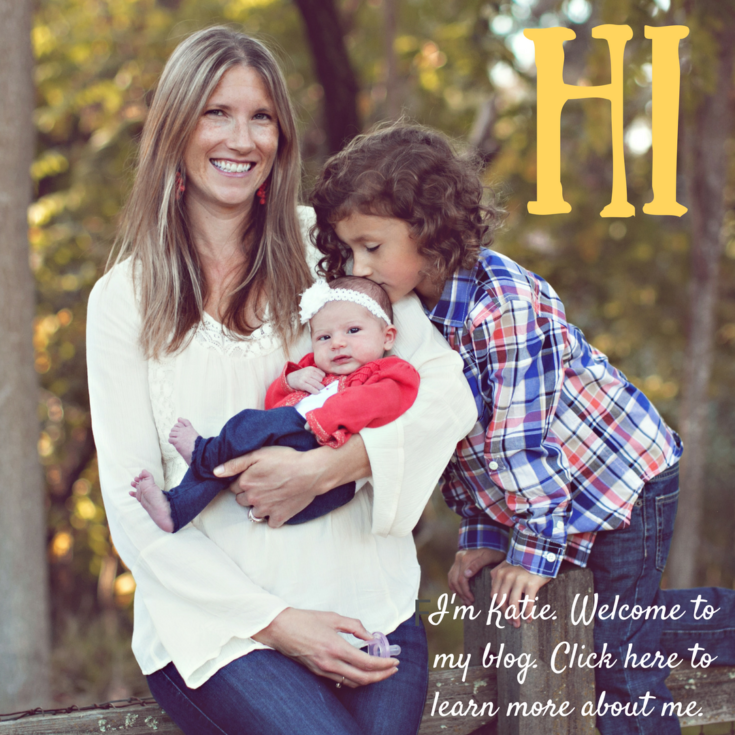 Visit her website to learn more about her and find tons of freebies and ideas! Great ideas! I have been using Mr. Potato Head for years. Also good for verbal students. They can tell you or other students what pieces to use and where to put them. Thanks for you post! I love posts like this! 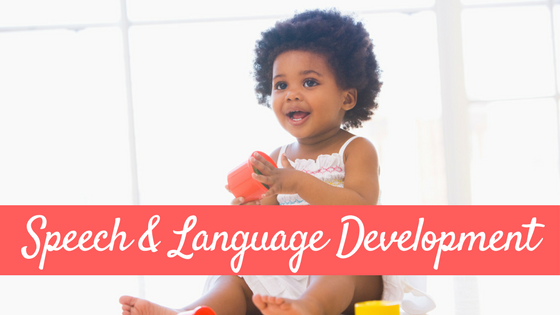 I’m always looking for new ways to use a classic toy to teach language in a natural way.